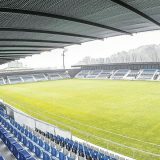 People of Torrelavega celebrating with a big party the premiere of the new Gimnástica stadium. 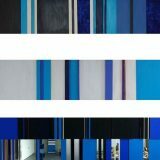 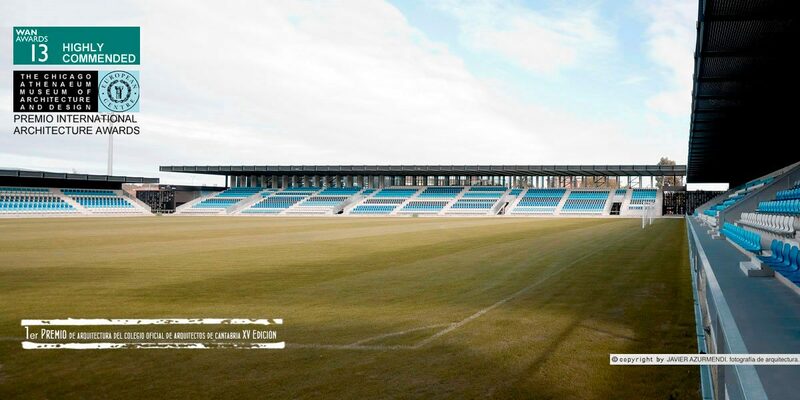 On January 21, 2012 will never be forgotten in Torrelavega. 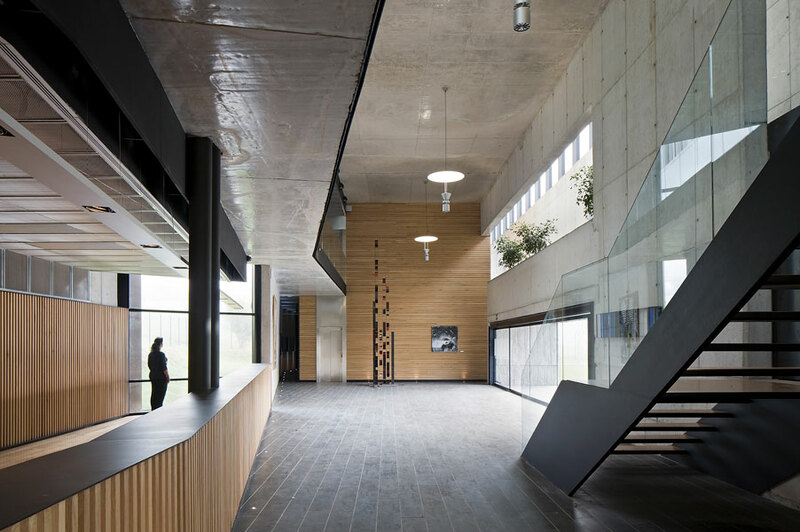 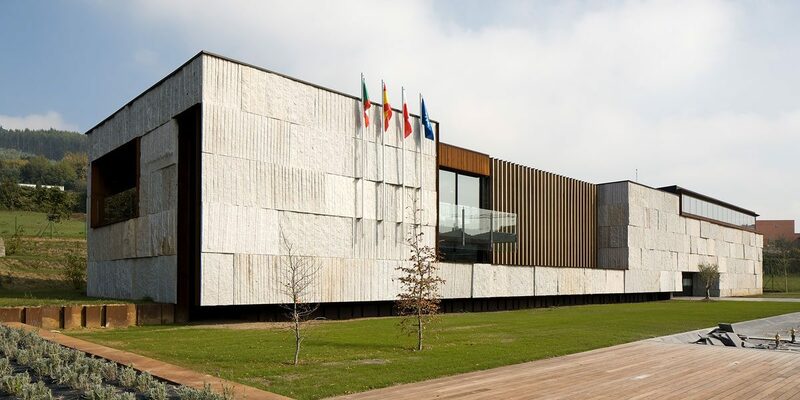 That day the Torrelavega Gymnastics opened its new jewel. 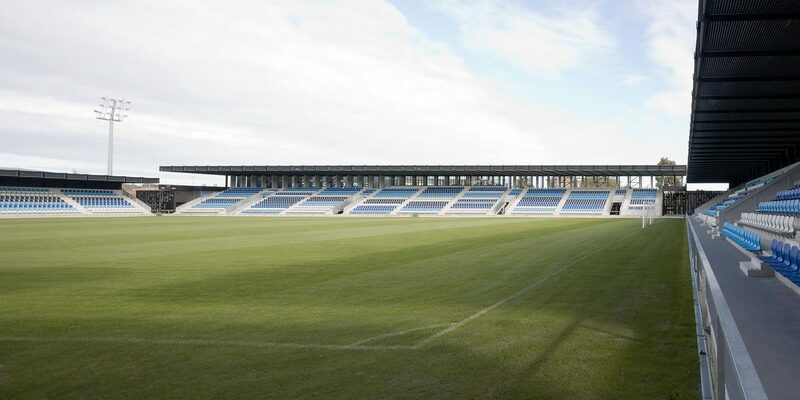 A modern stadium to accommodate 6,007 fans. 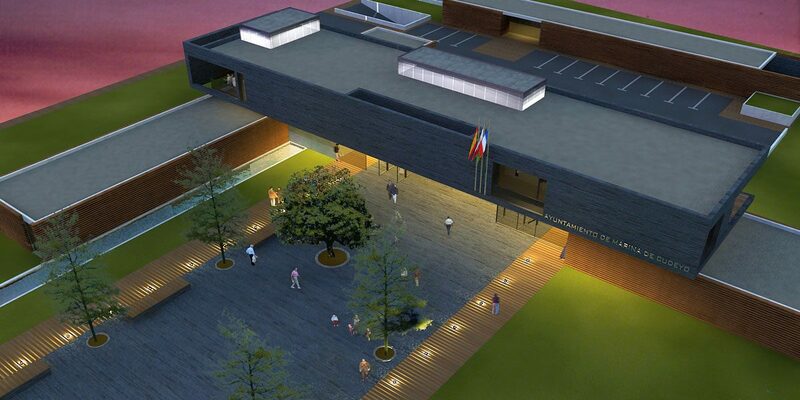 The old Malecón is history for an entity so in need of a new facility with which from now will be very proud. 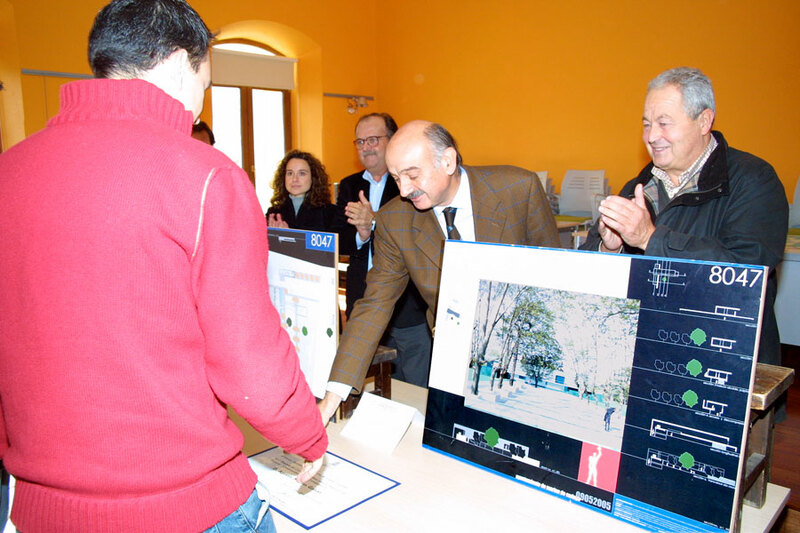 Evaristo Dominguez, mayor of Meruelo, today chaired the opening ceremony of the new Town Hall. 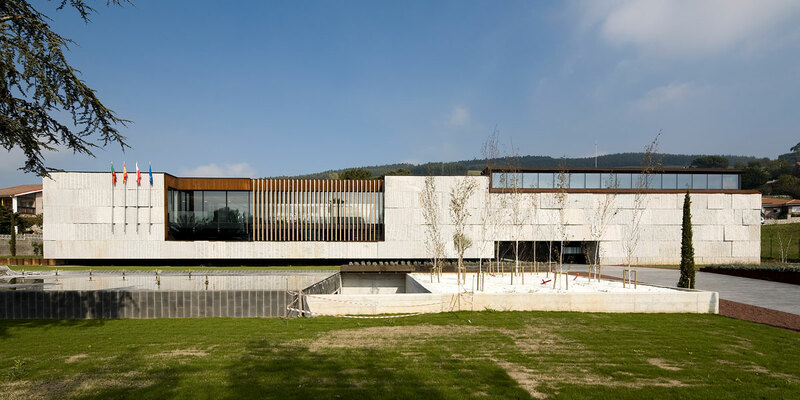 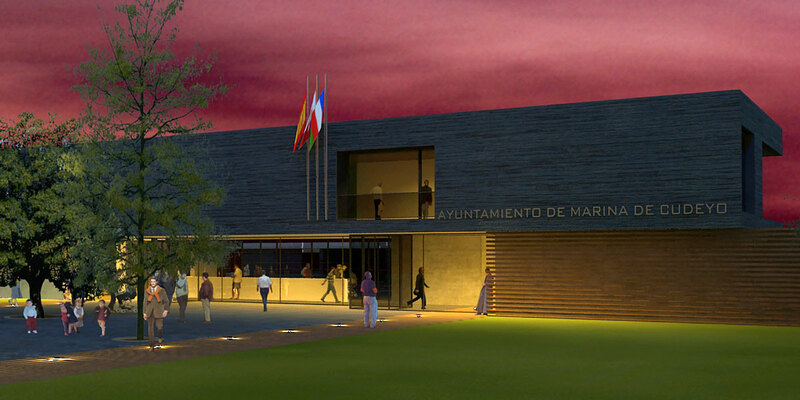 The new Town Hall of Marina de Cudeyo will occupy the Finca del Marqués, will have an area of ? 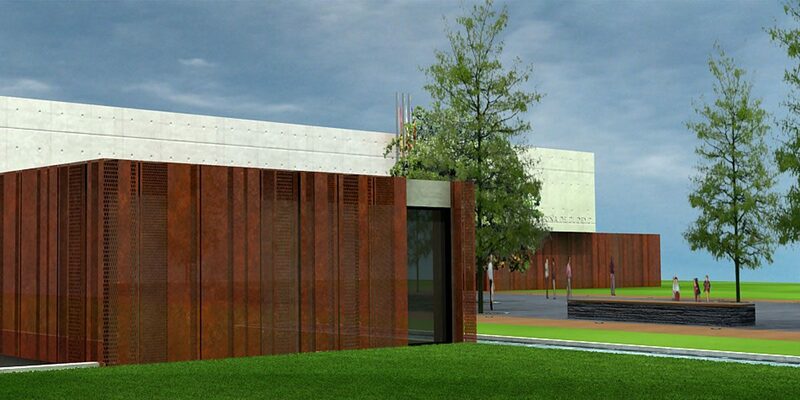 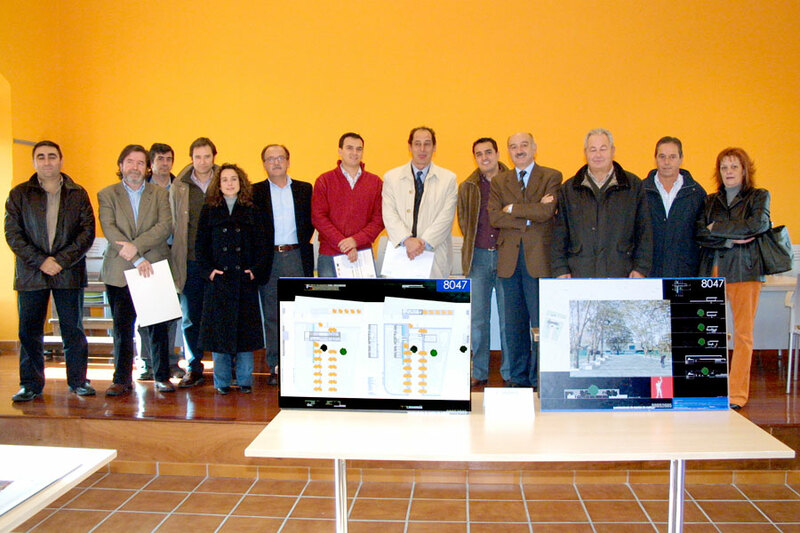 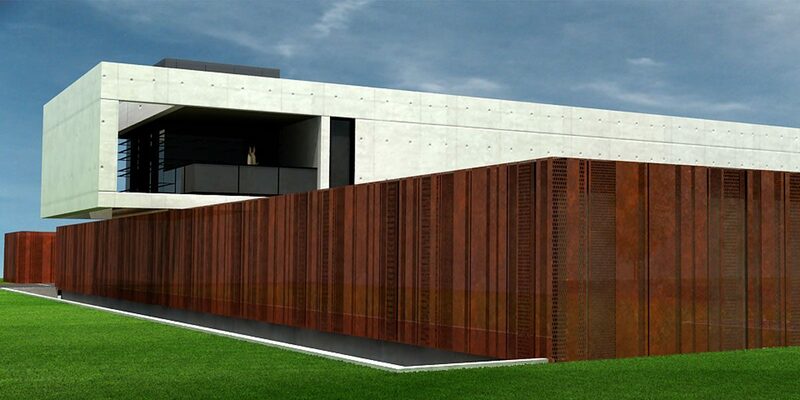 ?3,144.90 m2 and will be built under a budget of 3,359,893.60 EUR, as the mayor Severiano Ballesteros explained yesterday. 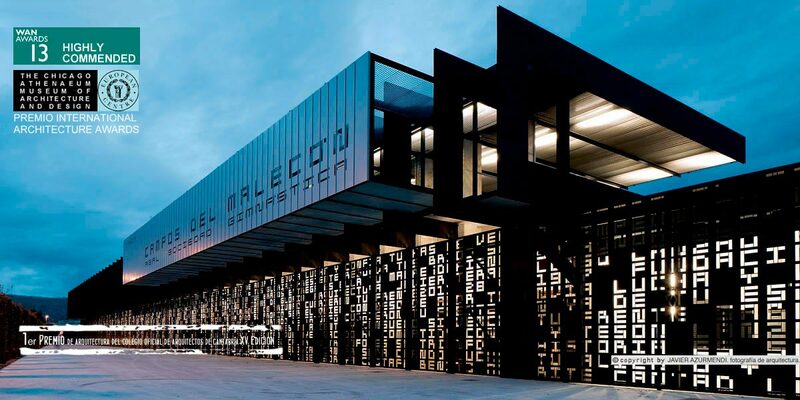 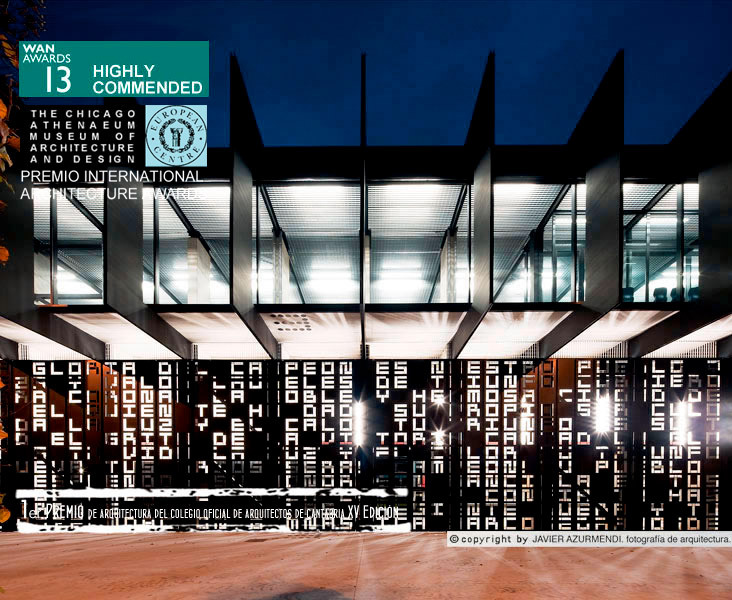 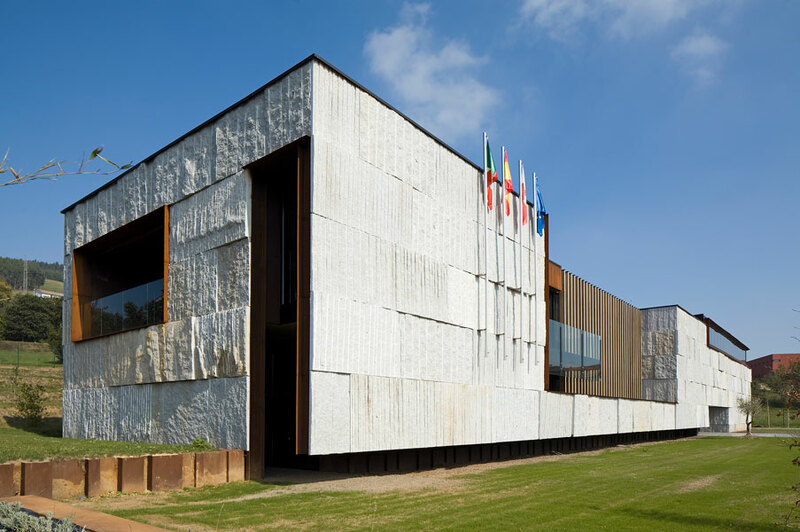 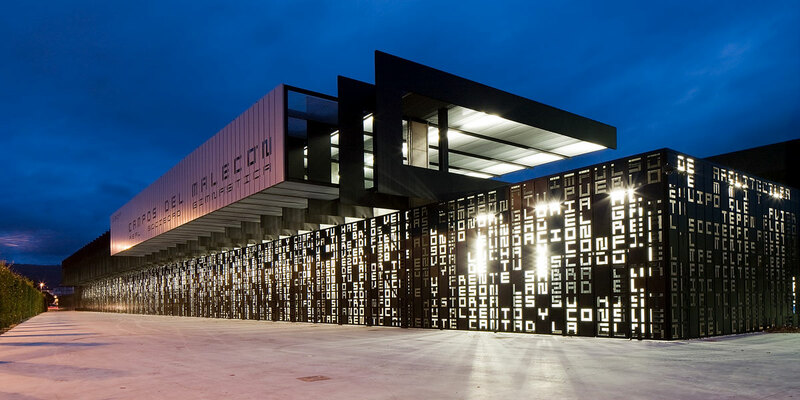 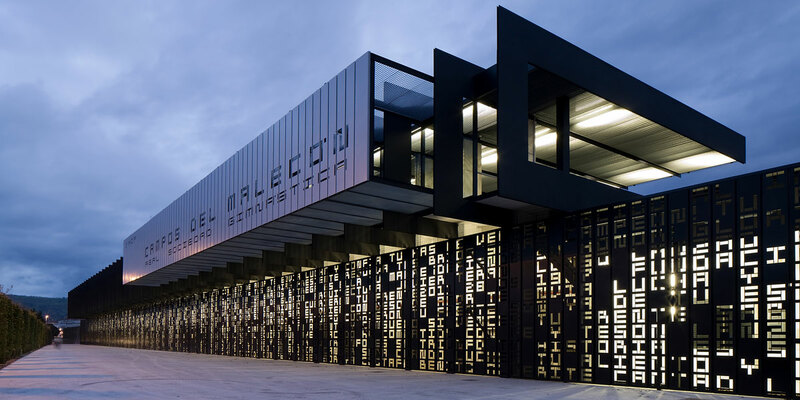 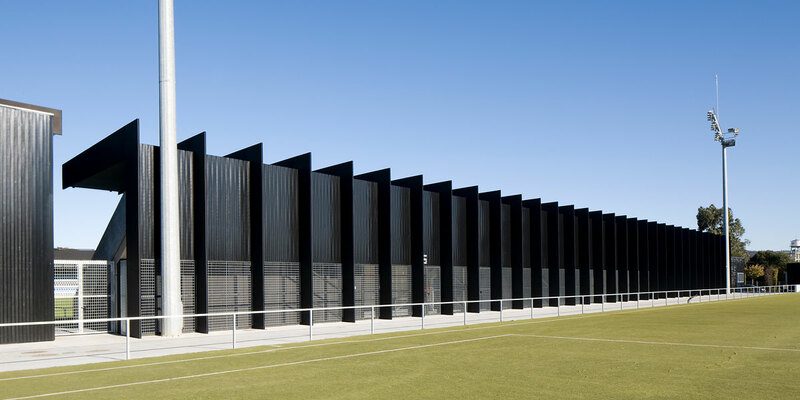 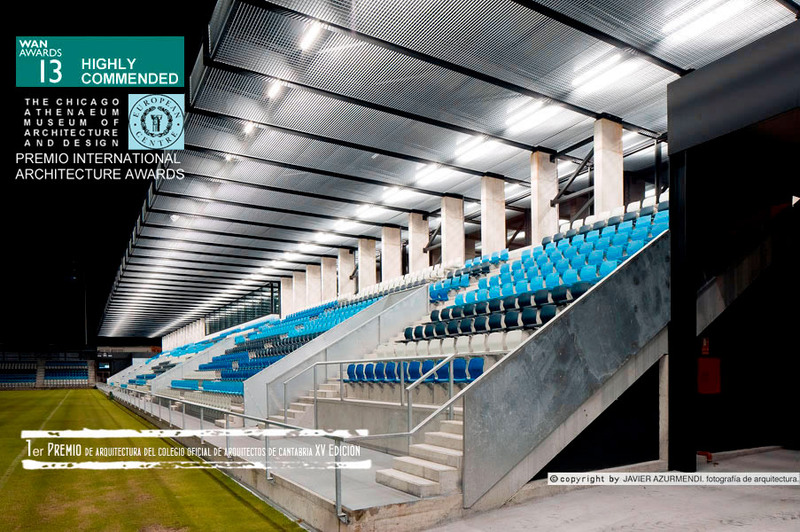 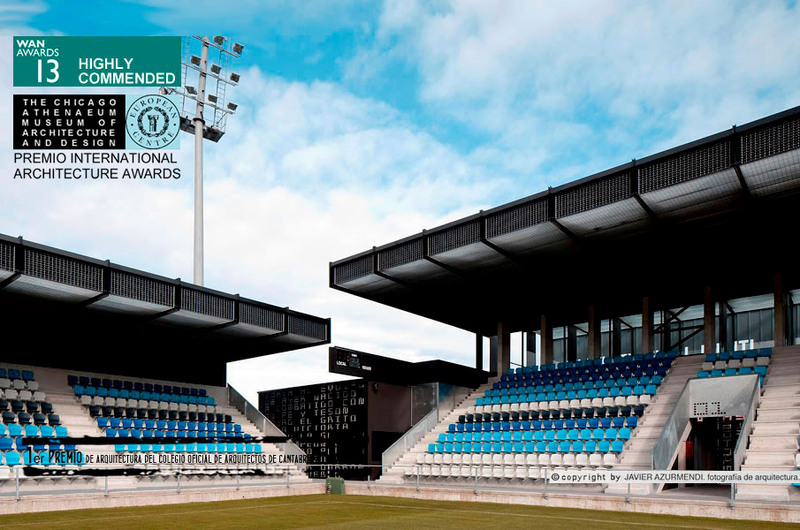 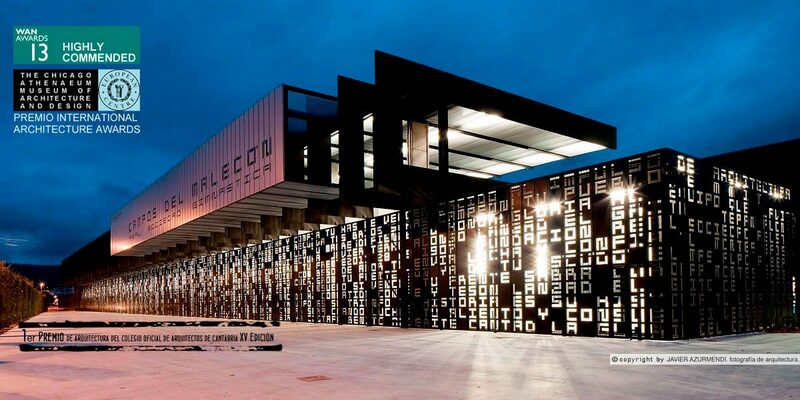 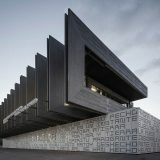 The mayor of Torrelavega, Blanca Rosa Gómez Morante, announced today the jury’s decision on the contest of ideas called for the redevelopment of the sports complex known as the Campos del Malecón, which has won the young torrelaveguense architect Javier Terán Alonso with his project titled “Handmade in Torrelavega”. 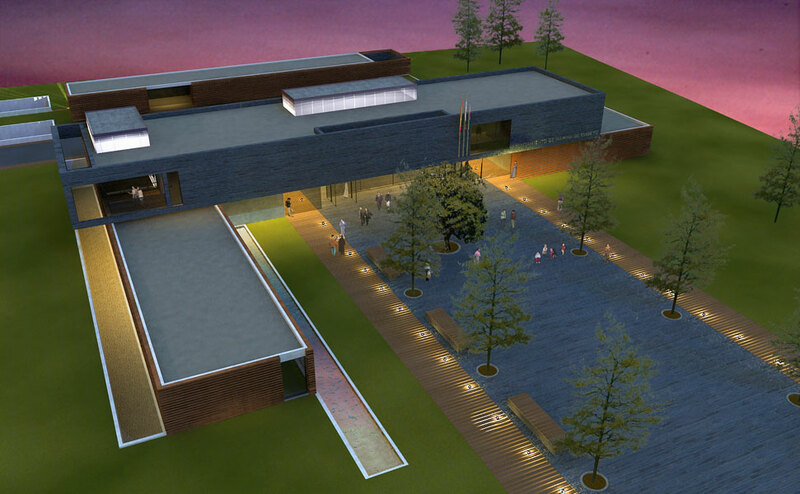 The Government approved the first batch which will start work later this year. 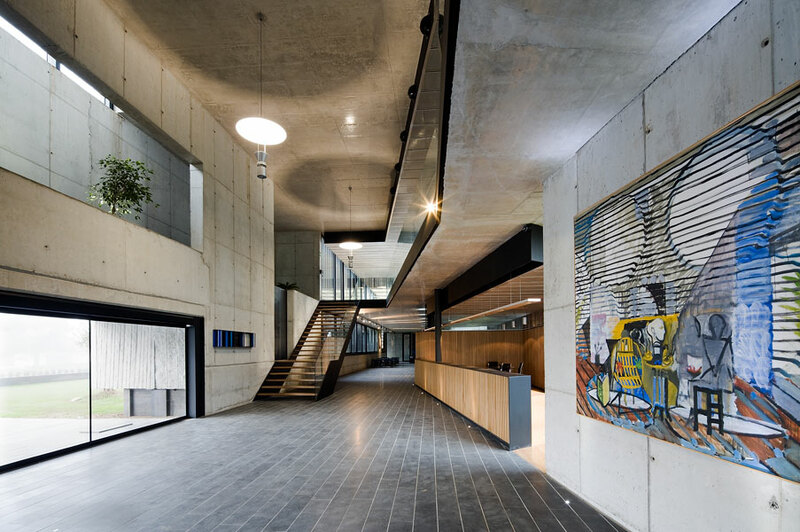 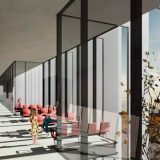 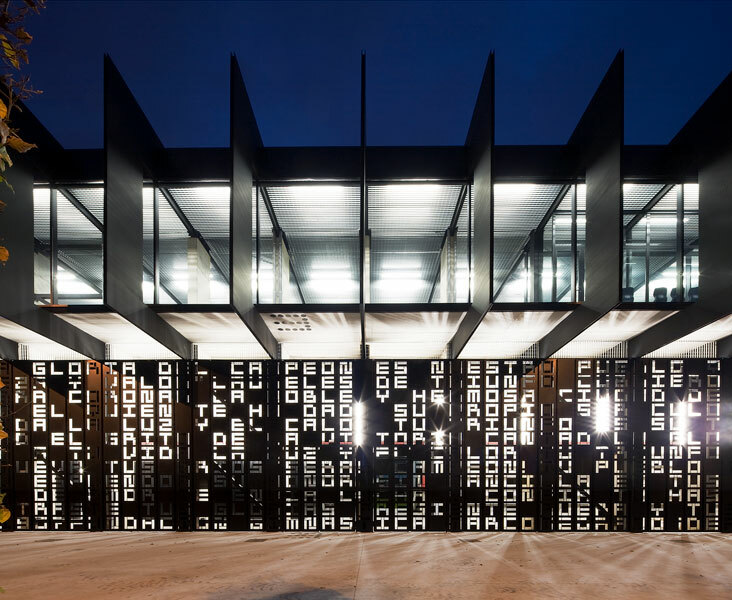 The architect Alberto Montes Gaisán is the winner of the competition to design the new Meruelo Town Hall and urban adaptation of the place that will raise the building, located in La Maza.